First, Ellen, with The Apartment Hunt. Ellen helps her annoying friend Audrey find an apartment, then there’s a small earthquake and Audrey suddenly needs a place to stay. So she stays with Ellen, and it’s not a good situation. 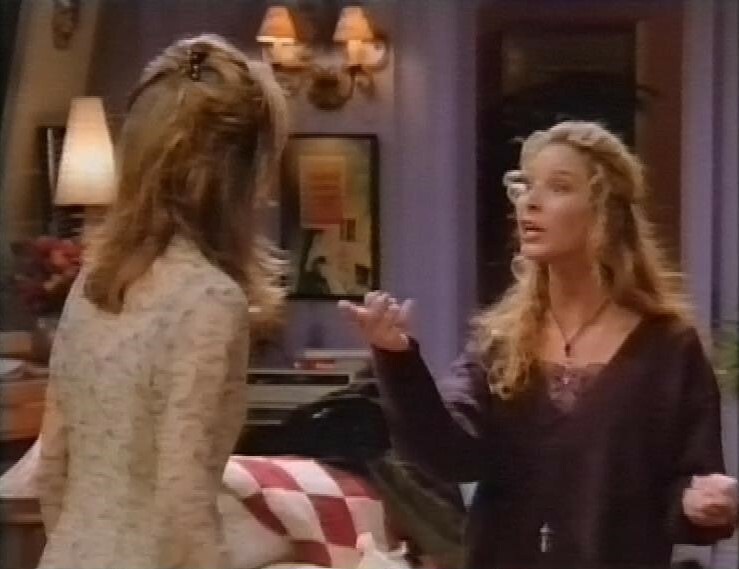 Next, Friends and The One With Mrs Bing. We meet Chandler’s mother, played by Morgan Fairchild, who’s a famous author of raunchy airport novels. And while they’re all having a meal, She kisses Ross, and Chandler finds out. Also, Monica and Phoebe start looking after a man who’s in a coma when he’s run over by an ambulance, after Monica whoops at him in the street. 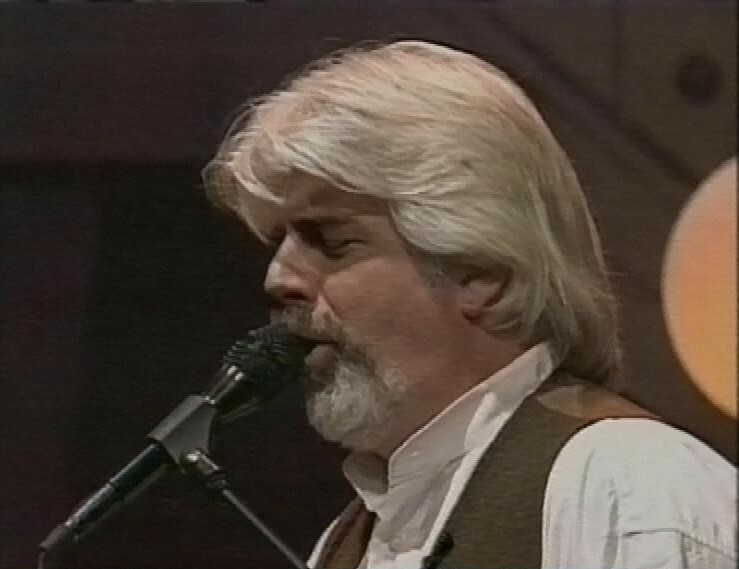 Next, Frasier, and The Unkindest Cut of All. 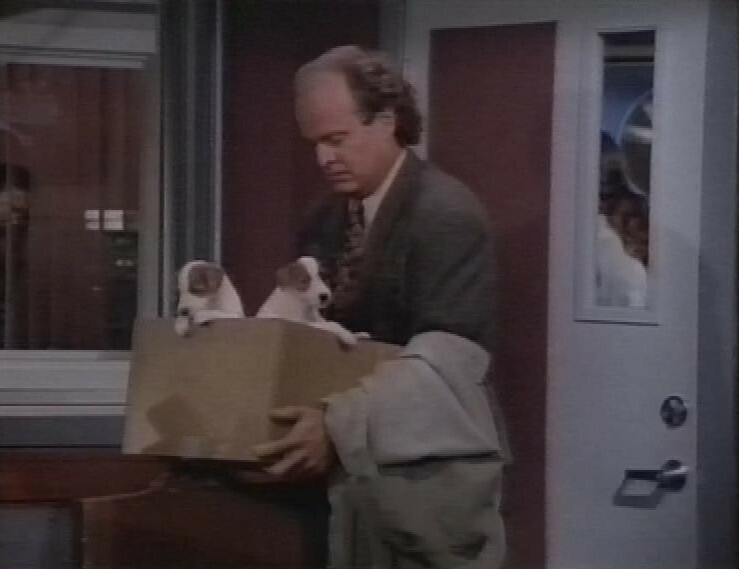 Eddie has sired a litter of puppies with another dog in the apartment, so Frasier has to offload them, and get Eddie fixed. next, recording switches to next week, and another episode of Ellen called The Spa. 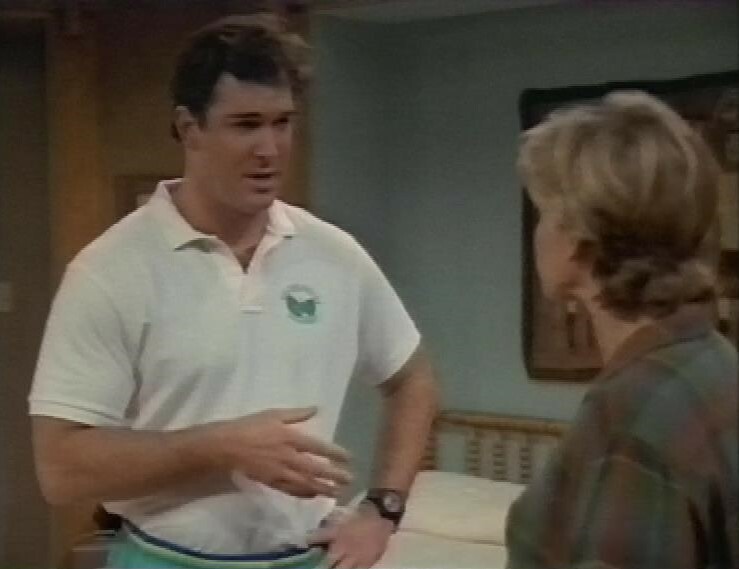 Ellen visits a spa, featuring Patrick Warburton as a masseur. Next, more Friends and The One with the Dozen Lasagnes. Paulo makes a move on Pheobe during a massage, so Rachel breaks up with him. Plus Ross finds out his baby is going to be a son. Then, Frasier with The Matchmaker. Frasier tries to set up their dishy new station manager with Daphne, but doesn’t realise that he’s more interested in Frasier himself. In a slightly older, dumber sitcom, this would be a gay panic story, but here it’s a story of crossed wires and social embarrassment. Nicely played. After this, recording continues briefly into the start of a repeat of drop the Dead Donkey before it switches to The Tonight Show with Jay Leno. 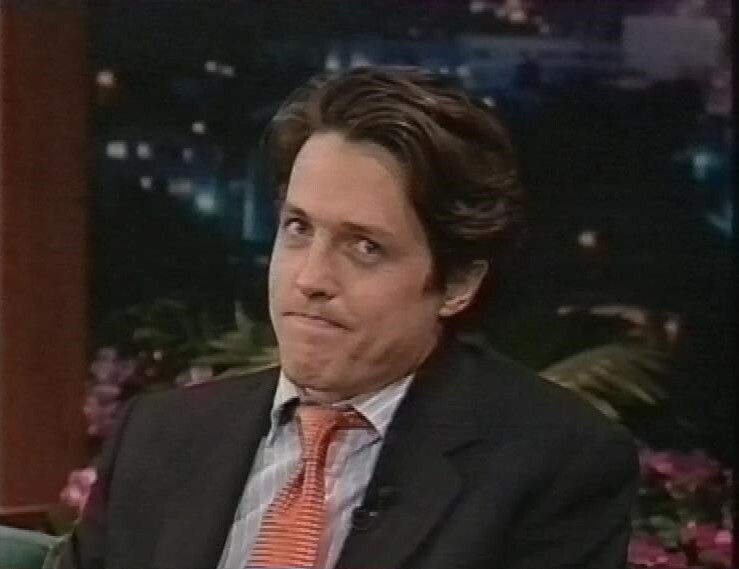 This wasn’t a regular item in the channel four fixture, and the reason for its showing here is that it’s Hugh Grant’s first interview since he was arrested in Hollywood with a prostitute. As a result there was a change in Channel 4’s schedule. Hugh is contrite and self effacing. It must have been deeply embarrassing.